Simple Responsive Columns. 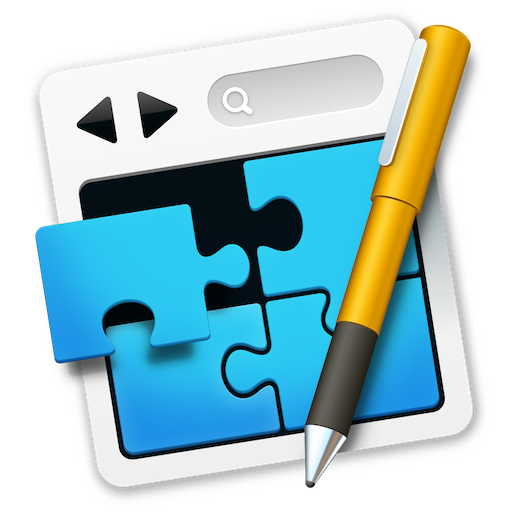 Add all the columns to your RapidWeaver Stacks page with just one stack. Super simple responsive grid stack + a special 2-column stack for even more functionality. This is a lightning fast grid tool. Like most of my Stacks there's a nerd feature allowing advanced users to add custom css. The Sireco Stack is used as main grid for the footer you see on every page. Easy, fast, simple. And one of my own favorite grid stacks. Combining the Sireco + The Sireco Flex Stack makes it easy to create advanced grids (see example below). RapidWeaver, stacks, responsive, grid, columns, flex column. Behind the Sireco Flex and Sireco Stack you'll see the DropOnImage Stack (the one with the background image + black dot pattern).